What’s the Best Place To Camp in Oregon? 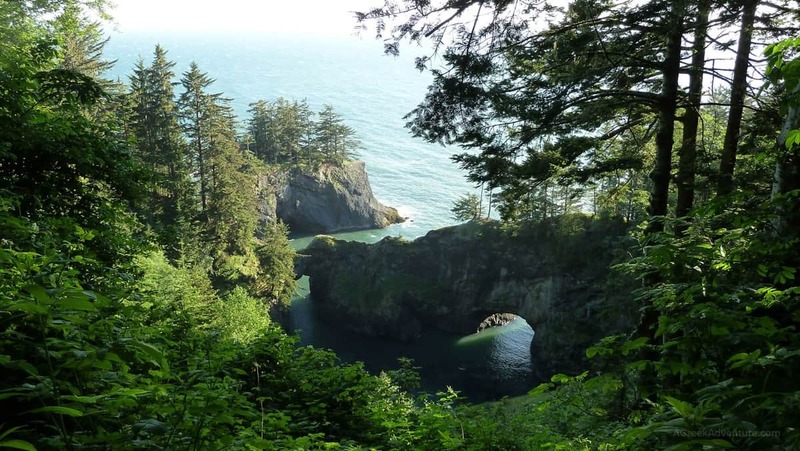 Whether you’re looking for an accessible campground or a stunning secluded place tucked away in luscious greens, the state of Oregon has just what you need. Camping in this beautiful state is an undeniably amazing experience that should be on everyone’s bucket list. There’s no such thing as the “best place to camp in Oregon”; Rather, it should be “places” because this beautiful state is a reflection of nature. Pitch a tent, canoe through the river, roast marshmallows, hike short trails, or simply enjoying the serene beauty of the places here in Oregon will give your tired bones and mind the ultimate pleasure and rest. Just be sure to pack everything there is in your camping checklist to avoid inconveniences during the actual camping. If it’s your first time in this state, you might not know where the best spots to set up camp are. That’s where we come in so just sit back and relax because we’ll list out the best places to camp in Oregon, ranging from pristine lakeside campgrounds to forested state parks. 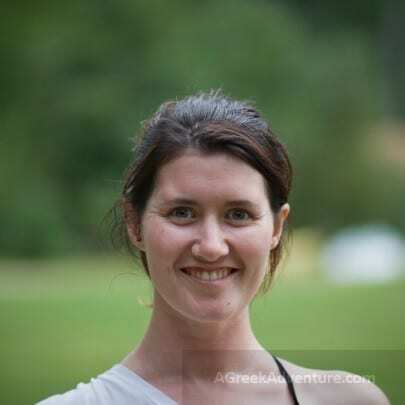 The heavily wooded campground stretches along the scenic Upper Rogue River, with majestic hardwoods and conifers creating shaded sites in between the hefty 17-campsite area. The campground is probably one of the largest in Oregon. It echoes spaciousness. It’s awe-inspiring. It has stunning cascading rivers. It has bathrooms, grills, and offers a lot of exciting activities for the family. The best thing about this place is it offers a quarter-mile frontage of the historic Rogue River. Whether you wish to camp in an RV or stay in tents, this park allows both. As a matter of fact, their parking space is as big as a single campsite. Each campsite is so huge that facilitators can easily squish 100 tented boys into the open spaces shaded by the enormous Douglas firs. Don’t be surprised if you see hikers coming from all over the place because the campground is a part of the Rogue River Trail. However, they can only gaze in envy because to anyone who snagged a campsite beside the river because it’s the best of them all. This place is indeed a nature paradise. Few campgrounds can rival its beauty. With flowing rivers, cascading waters, man-made bridges, and nature-carved rocks, you’ll surely never run out of things to marvel at this campground. The video below only offers a peek at what this campground hides. If you love breath-taking sunrises, Harris Beach State Park is the place to be. There’s an awesome campground situated in the dense forest just beside the lovely beach! The campground sports accessible flush facilities, hot showers, picnic areas, and semi-private sites for camper convenience. But as true blue campers, we don’t live for convenience, right? We live for adventures and discovering things only a few have seen or experienced. And that’s exactly what this state park has to offer. In fact, located within the park’s premises is the largest island off the Oregon coast, Bird Island. Bird Island is a wildlife sanctuary and breeding site for rare birds. The park also owes it popularity to Bird Island as many bird watchers convene here to witness the flight of rare birds. If bird watching doesn’t spark your interest, we’re quite sure nothing will beat the joyous feeling of walking barefoot on the coast dotted with sea stacks just before the sun paints the sky orange. The park emits a different feel and beauty as the seasons change. Many are drawn to the dramatic gray skies of winter while others only return here during the fragrant spring. For us, the best time to visit this park is during the dry months of summer and fall when the days are warm, and the sunsets are the most gorgeous. If you haven’t been here, perhaps this video below will convince you to put in on your bucket list. 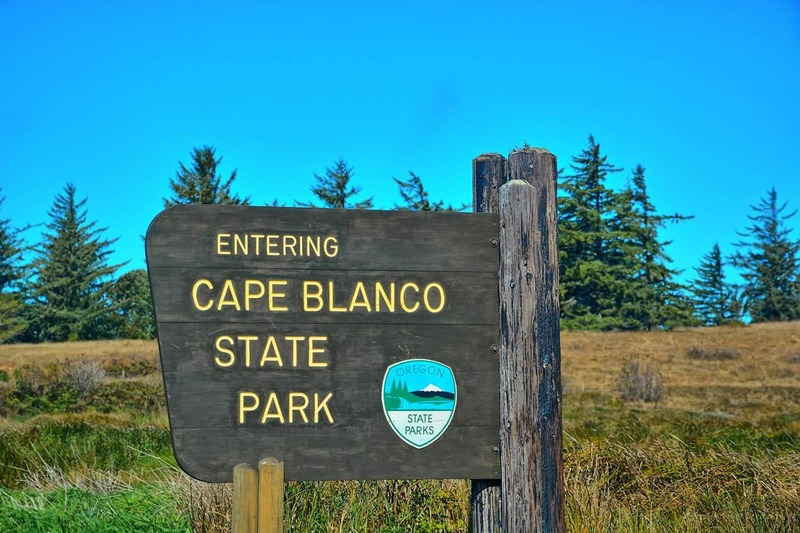 Located at the Westernmost point in Oregon, Cape Blanco is perhaps the windiest camping spot in the state. Gusts of wind regularly clocking in at 184 mph have twisted the unwavering spruces along the highway leading to the Cape Blanco Lighthouse. The 1,880-acre park is the ultimate destination for campers and travellers seeking tranquillity and expecting lazy days ahead. Aside from the beautiful lighthouse, the park also features the historic Hughes house, hiking trails, beach access, fishing and wildlife viewing, horse camps, as well as a large campground with 58 electric campsites. The main attraction of this park seems to be the Cape Blanco Lighthouse which stands atop a 245-foot headland. It’s quite a walk up to the lighthouse but it’s all worth it because your jaw will definitely drop at the sight of the vast ocean. Furthermore, nature and wildlife lovers can enjoy the marine mammal watching activity offered, as well as forest exploration and climbing incredible rock formations. At the offshore rocks lies a sea lion colony inhabiting the area which will surely amaze and surprise every kid and adult present. The most remarkable activity we did in this place was when we hiked over 8 miles of trails to nowhere and we’re just surprised and humbled by the spectacular views of woodlands, ocean vistas, dolphins leaping out of the air, and many more. Have you ever been in a situation where you aren’t expecting anything good, but nature wouldn’t let you leave without giving you something beautiful that you end up not wanting to leave? That’s what this place feels like. Oh, never forget to go for a sunset walk along the headland beaches to cap your day off! Do you want an overview of this island paradise? Watch the video clip below! There you go, the most beautiful and relaxing places to camp in Oregon! 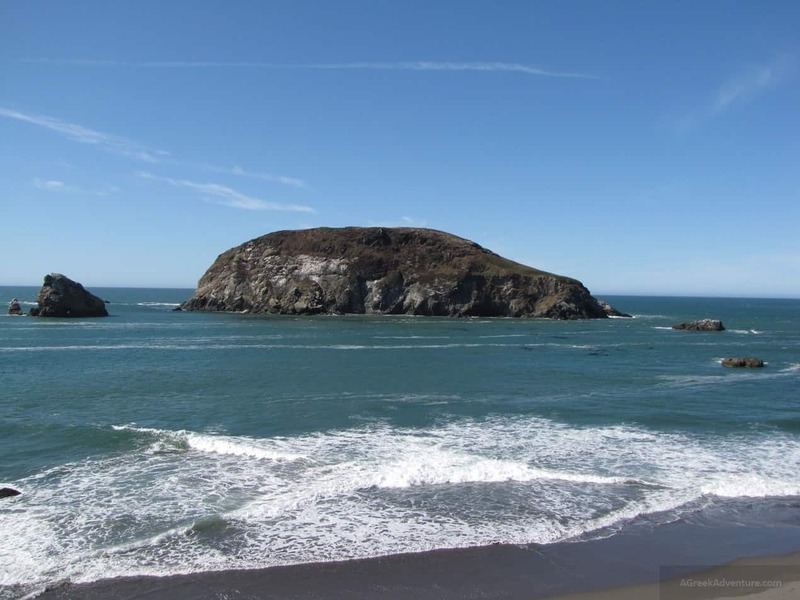 If you’re heading to Oregon anytime soon, do check out the Natural Bridge Campground, Harris Beach State Park, and Cape Blanco State Park for a quick day trip or even a week-long stay. We promise you, they’re worth spending time with instead of staying at hotels or inns. After all, nothing can relax the human spirit like nature. Hey, camper! Have you ever been to one of these camp spots? Can you tell us your experience? Can you suggest other stunning camping places in Oregon? Hit the comments section below! Oh, and don’t forget to share this post before leaving. Happy camping! Also check this great and comprehensive checklist.